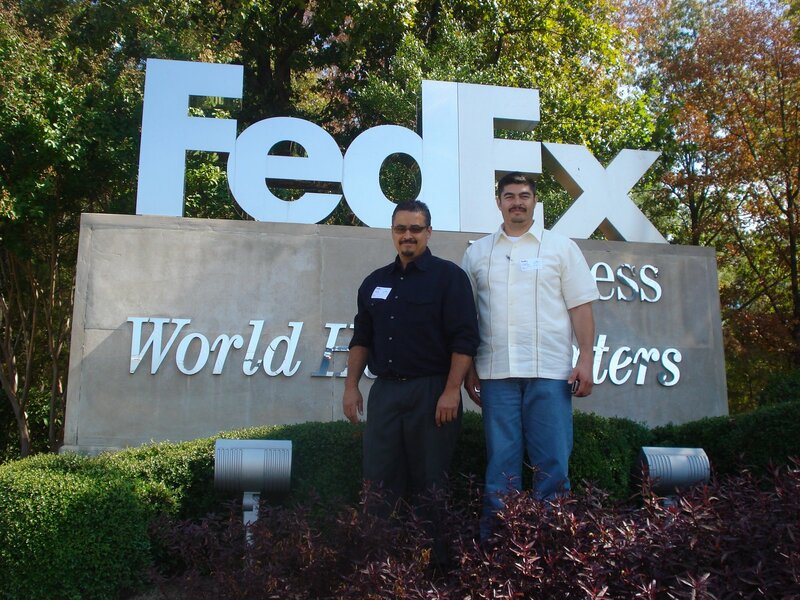 Change FedEx To Win: Joe Nuno And Ray Mercado In Memphis Tn. We'll charge you with destruction of comany weeds! Look at the picture. . .right below your boots! 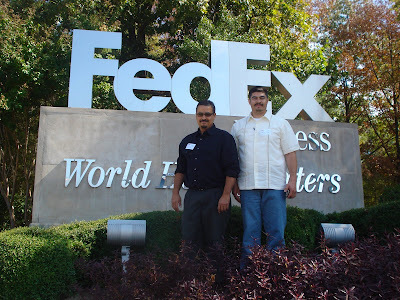 Everyone deserves their own decision on forming a Union in the workplace,We just recomend if you want your job you'll side with Fedex. Thank you and have a nice day if you decide non Union. oh lawdy Joe and Ray done done it now.